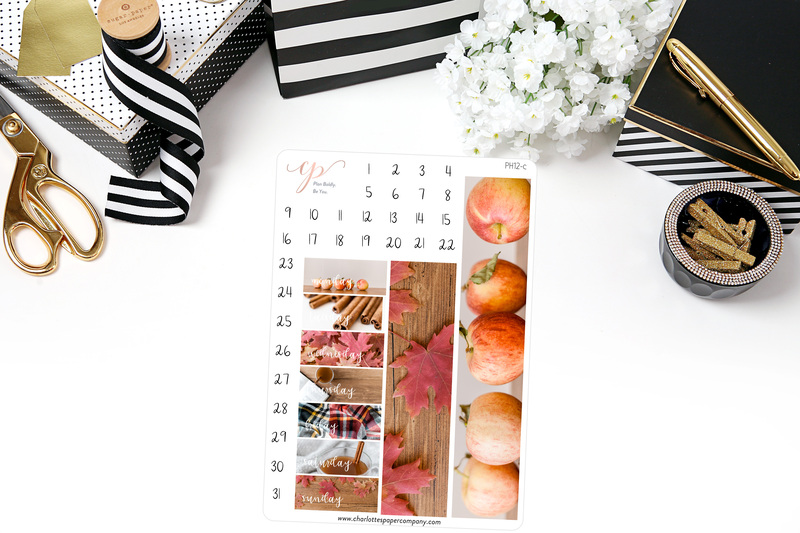 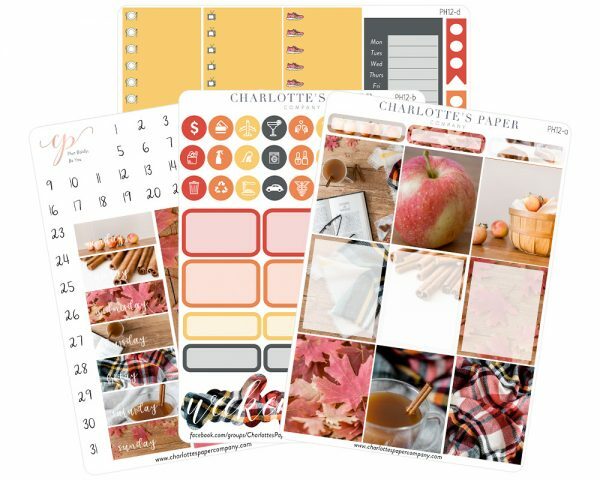 Transform your plain Jane planner into an autumn paradise, complete with cinnamon apple cider, fall leaves and red flannel. 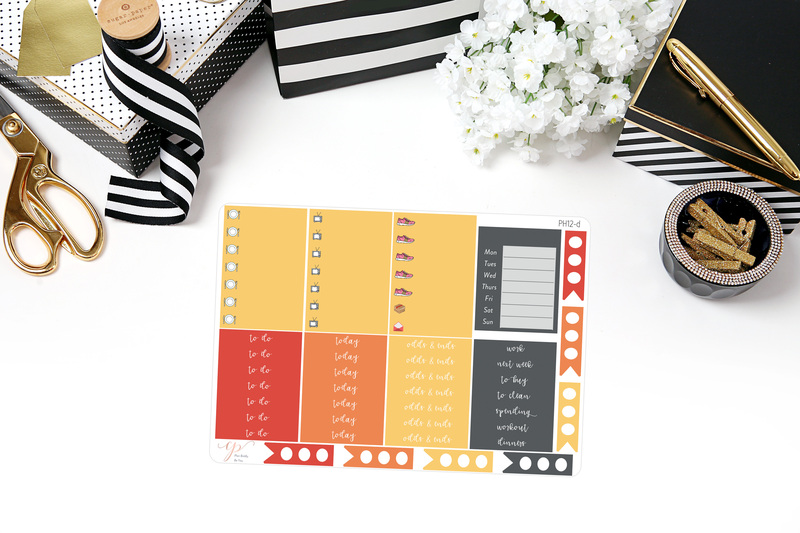 Four pages of warm, colorful planner stickers provide everything you need to make scheduling fun again. 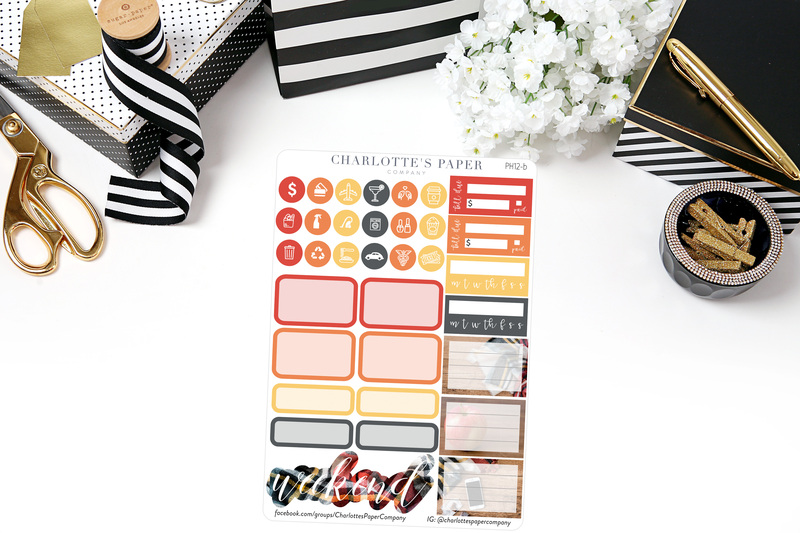 Quick and convenient functional stickers, crisp apple graphics and more make this set truly unique.